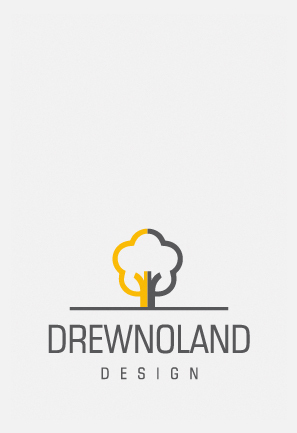 Drewnoland has been operating since 1995. 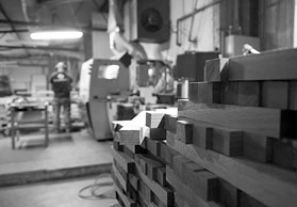 Initially, it was a small family business that only manufactured wood floorings on a small scale. 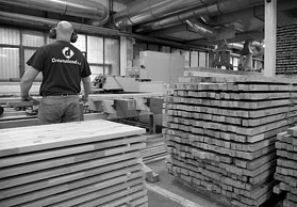 Today, over 20 years later, we are a constantly developing enterprise, and our offer does not only include wood floorings but also staircases and its components, and, first of all, wooden plates, worktops and furniture. 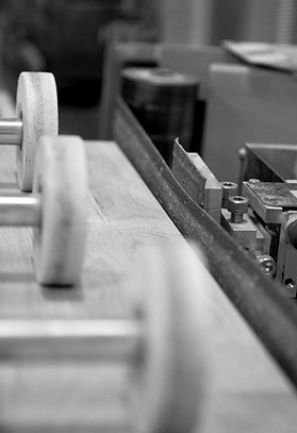 Our products are the effects of our passion and respect for wood which remain unchanged throughout the years! 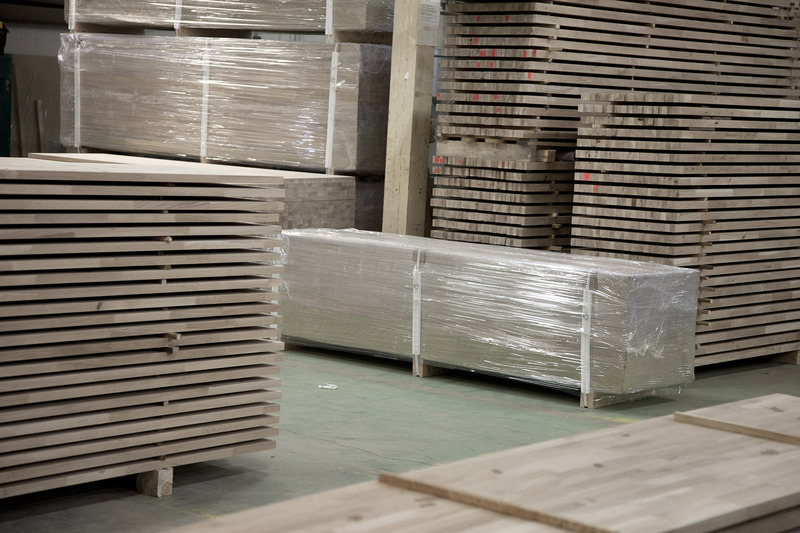 We are still a family company, and our many years’ experience and use of top quality materials make us sure that our products will be both functional and aesthetic in your houses, flats, offices and companies. 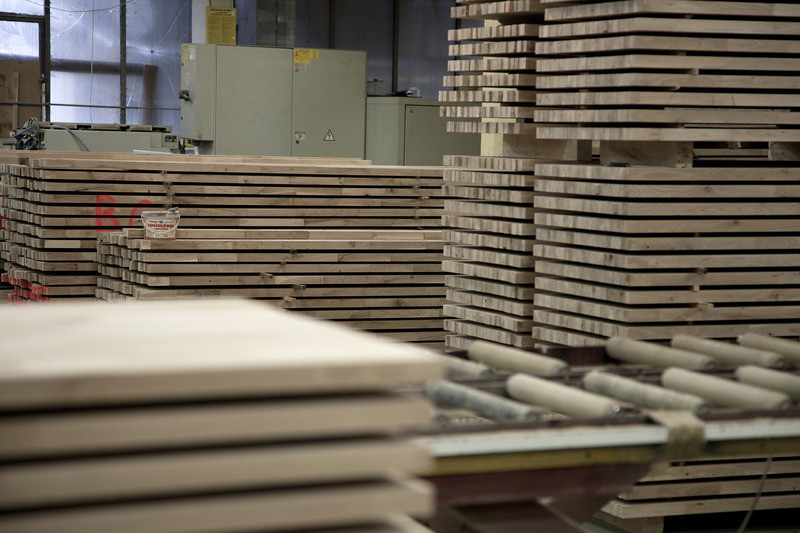 See the range of Drewnoland products.